Find All You Want and More Among the 2017 Honda Fit Trim Levels! It’s fun. It’s functional. It’s the fantastic Honda Fit! 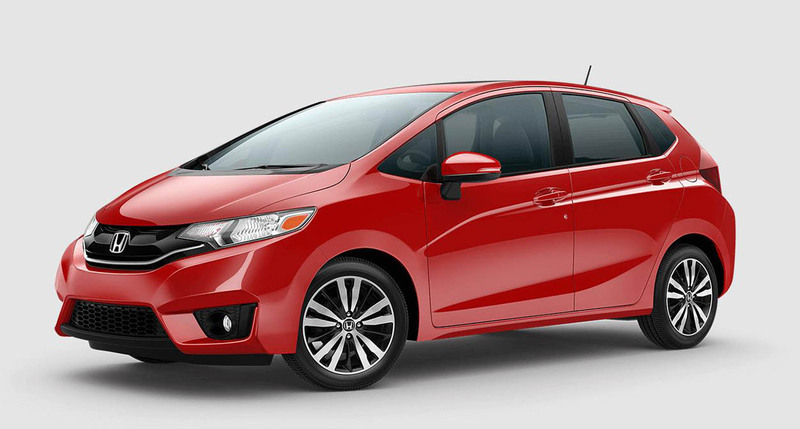 This efficient, spacious subcompact vehicle truly lives up to its name and is the perfect fit for any driver’s needs. 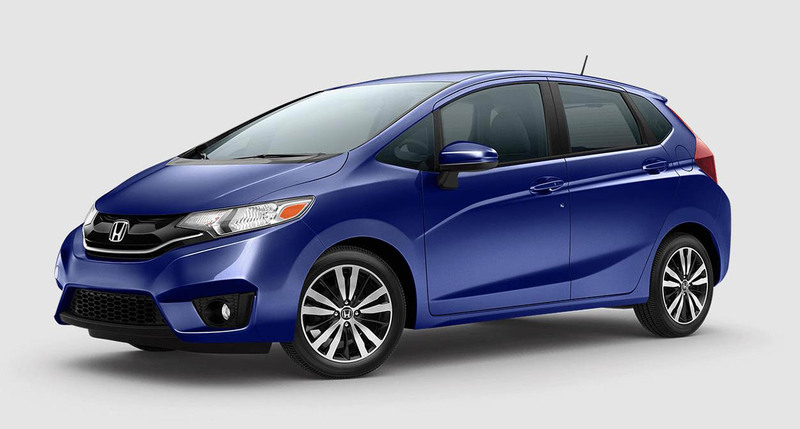 Among the 2017 Honda Fit trim levels, consumers are sure to find the ideal combination of amenities to suit their wants and needs. 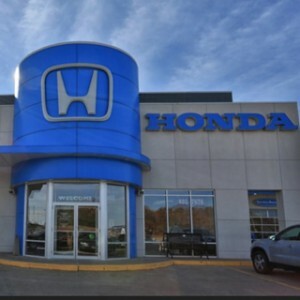 Keep reading to find out more—then stop by your nearest Mid-Missouri Honda Dealers location to take the Fit for a test drive! Before we get to the individual Fit trim levels and what they offer, we’d like to take a look at some things each of the Fit models has in common. The first of these assets is impressive affordability. Engine power is another common feature shared among the Fit trims. 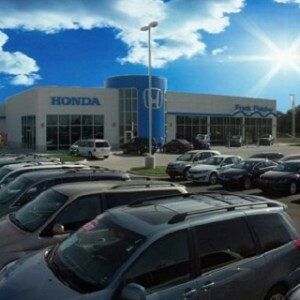 Beneath the hood of each Fit model is a 1.5L In-Line 4-cylinder engine that features direct injection, i-VTEC technology, Eco Assist, and a drive-by-wire throttle system. This efficient engine produces 130 hp and 114 lb-ft of torque and comes paired with either a 6-speed manual transmission or an available continuously variable transmission with Sport Mode. 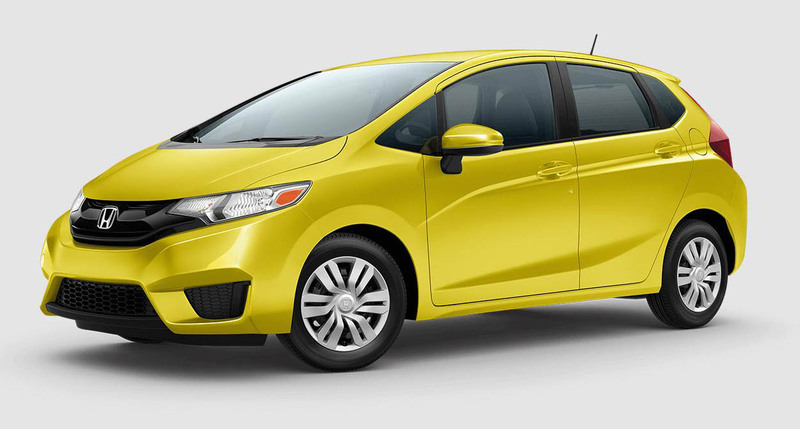 When it comes to spaciousness, don’t let the word “subcompact” fool you—the Honda Fit is impressively roomy, serving up seating for five passengers and between 93.8 and 95.7 cubic feet of passenger space for those occupants to spread out and get comfortable in. Cargo space is impressive, too, with each Fit model providing 16.6 cubic feet of cargo room with the rear seat up and 52.7 cubic feet of cargo space with the rear seat lowered. Utility Mode: To activate Utility Mode, simply fold the 2nd-Row Magic Seat flat into the floor. This opens up the full 52.7 cubic feet of cargo space available behind the Fit’s front seats—which is enough room to fit in a small sofa! Long Mode: Drivers can create Long Mode by folding down the Fit’s passenger-side front and rear seats to create one long, connected space for fitting in long cargo—enough space to carry a ladder or a surfboard! Tall Mode: To activate Tall Mode inside the Fit, simply remove the rear seat headrests and lift up the back seats. This creates up to 4 feet of space from the floor to the ceiling for packing in taller items like potted plants and tall boxes. Refresh Mode: Last but not least, Refresh Mode is a truly innovative configuration that gives drivers and passengers a long, comfortable space for stretching out and taking naps when pulled over for a driving break. Passengers can also utilize Refresh Mode while the Fit is in motion if they want a longer area in which to get comfortable on trips. To create Refresh Mode, just lay back the Fit’s front seats and recline the rear seats! Now, we’ll examine the individual Honda Fit trim levels in detail. The base model of the Fit lineup, the LX, offers a variety of standard features to enhance the driving experience, including Bluetooth connectivity, auto-on/off multi-reflector halogen headlights, a rear roofline spoiler, a security system with remote entry, Hill Start Assist, 12-volt power outlets, a 60/40-split 2nd-Row Magic Seat, a 5-inch color LCD screen, a USB audio interface, and lots more. Various safety and driver-assist features come standard, as well, such as a multi-angle rearview camera with guidelines, side curtain airbags with a rollover sensor, SmartVent front side airbags, a tire pressure monitoring system, Brake Assist, and Vehicle Stability Assist with Traction Control. The Fit EX offers the standard features found onboard the base trim and further provides amenities like Smart Entry, push-button start, a one-touch power moonroof with a tilt feature, HondaLink, a 7-inch Display Audio touchscreen, an SMS text message feature, fog lights, Pandora compatibility, an additional USB audio interface, and much more. Safety features that come standard onboard this trim include the Honda LaneWatch blind-spot display system and dynamic guidelines for the rearview camera. The top trim level in the Fit lineup, the EX-L, brings all of the standard features of the preceding trims and further adds amenities like an available Honda Satellite-Linked Navigation System with Honda HD Digital Traffic, voice recognition, HD Radio, and SiriusXM Radio; leather seating; heated front seats; heated exterior mirrors with integrated turn signal indicators; a leather-wrapped steering wheel; a leather-wrapped shift knob; and more. 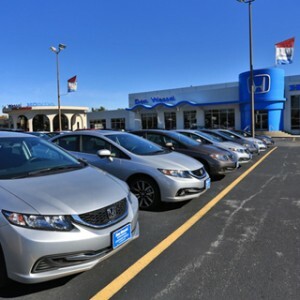 Drivers can learn more about the exceptional 2017 Honda Fit models and further explore the offerings of each one at any Mid-Missouri Honda Dealers location. 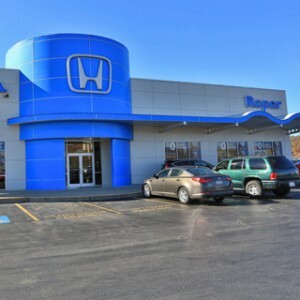 Stop in and see us or contact us today to take your favorite Fit models for a test drive!